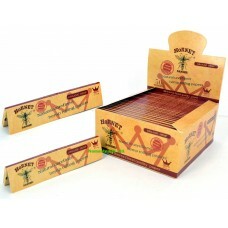 Bob Marley pure hemp flavoured 1 1/4 size tobacco dry herb smoking rolling papers. Bob Marley r..
Hemp flavoured cannabis leaf pattern themed tobacco dry herb smoking rolling papers. Kingsize s..
Hemp flavoured cannabis leaf pattern themed tobacco dry herb smoking rolls papers. 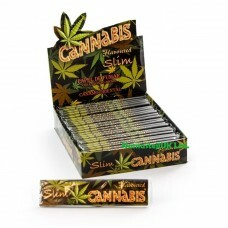 Kingsize smo..
Flavoured tobacco dry herb smoking kingsize slim rolling papers. Kingsize smoking rolling paper..
Organic hemp kingsize slim brown dry herb smoking rolling papers,Kingsize slim smoking rolling paper..
Organic hemp kingsize connoisseur papers with tips brown dry herb smoking rolling papers,Kingsize sl..
Organic hemp kingsize slim white dry herb smoking rolling papers,Kingsize slim smoking rolling paper..
OCB premium black slim filters connoisseur cigarette rolling papers. Full box of 32 booklets.&n..
OCB Premium Black Slim Cigarette Rolling Papers.Full Box of 50 Booklets.Premium Smoking Rolling Pape..
OCB premium gold slim kingsize cigarette rolling papers. Full box of 50 booklets.Premium smokin..
OCB organic hemp unbleached slim brown cigarette rolling papers.Full box of 50 booklets.Premium smok..
OCB virgin unbleached slim brown cigarette rolling papers. Full box of 50 booklets. 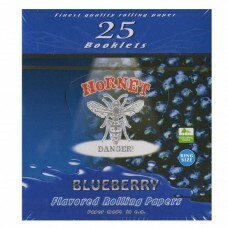 Premiu..
OCB x-pert slim fit tobacco dry herb cigarette rolling papers. Full box of 50 booklets. Pr.. RAW ARTESANO COMBI PACK, KING SIZE SLIM PAPERS + TIPS + TRAYNatural Unrefined COMBI PACK, TRAY + PAP.. 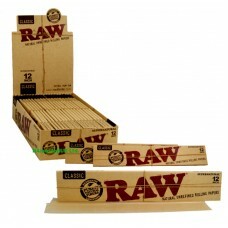 RAW classic 1 1/4 size rolling papers. Full box of 24 booklets, each booklet contains 50 leaves.. 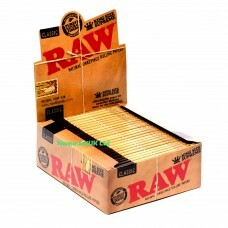 Raw classic king size slim cigarette rolling papers. Full Box Of 50 Booklets. King size 11..
12" RAW supernatural classic unrefined extra long huge rolling paper. Extra long huge cigarette.. RAW supreme classic kingsize rolling papers unbleached. 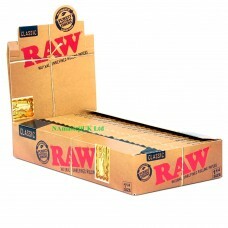 RAW present their revolutionary unbleac..
32 RAW classic king size pre-rolled rolling paper cones. Size: 110mm/4.25"RAW natural un.. RAW classic pre-rolled cones, king size natural unrefined vegan. Each kingsize cone pack contai..